Most of the drivers spend a significant amount of time and money on fuels. 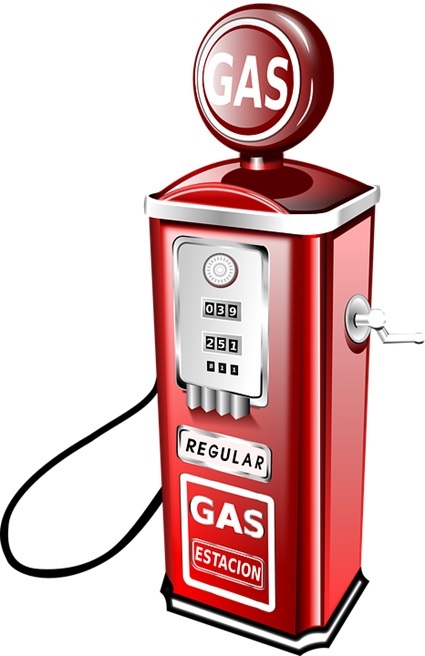 If you are a car owner, it is likely that saving on fuel bills is high on your priority list. Although the crude oil prices across the globe are going southwards, the benefit of the same is seldom passed on to the customer. Hence, fuel conservation methods are the only way out. It will not only bring your fuel bills down but also have less impact on the environment and the fuel reserves in the world. So, here are some handy tips from an experienced driver to help you save on the fuel bills. Inflate the tyres properly – Not many drivers give the tyres the attention they deserve. For most, tyres care is limited to inflating it occasionally. However, if the tyres are inflated properly, they can save you money. Experts have said that under inflated tyres lower the mileage by 0.3 percent for every 1 PSI below the optimal pressure. According to Tyroola tyres, you can save at least $ 200 by switching to nitrogen instead of air. They also say that properly inflated tyres increases the longevity of tyres, improves ride quality, and directional stability, in addition to offering better mileages. Lighten up the trunk – It is advisable to travel light. The heavier the car is, the harder it has to work. Additionally, every extra 100 pound reduces your car’s mileage by 1%. Although it sounds like a small figure, when it adds up, you would have lost a lot of money. So, the next time you head out, clean out the trunk and remove everything unnecessary. You would surely enjoy the drive and the fact that you don’t have to visit the fuel station often. Go easy on the throttle – Of course, we all love speed. But, revving up your engine unnecessarily is a sure shot way to waste fuel. Go easy on the throttle and drive at optimal speeds. Turn off the engine at red lights wherever possible. You’ll enjoy a lighter fuel bill. Unload the rooftop rack – Rooftop racks are handy to carry extra luggage. But, they result in almost 25% lower fuel efficient on highways. Unless it is unavoidable, don’t carry cargo on top of the car. 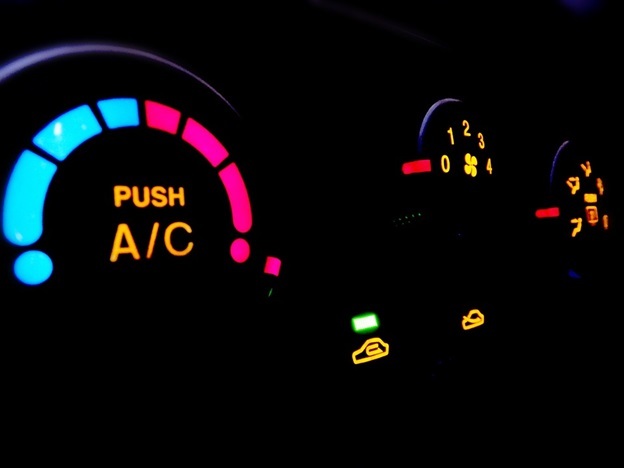 Air conditioning vs. windows – Contrary to popular belief, switching on the air conditioner is beneficial, especially if you are driving along the highways. Open windows add drag on the car and lower the fuel efficiency. At lower speeds, lowering windows is beneficial than switching on the AC. Plan the trip properly – Plan before you start a trip so you needn’t switch on and of the engine often. Use proper tyres – Even if you buy budget car tyres, make sure they are the perfect match for your car. Avoid idling – Long idle guzzles fuel for nothing. 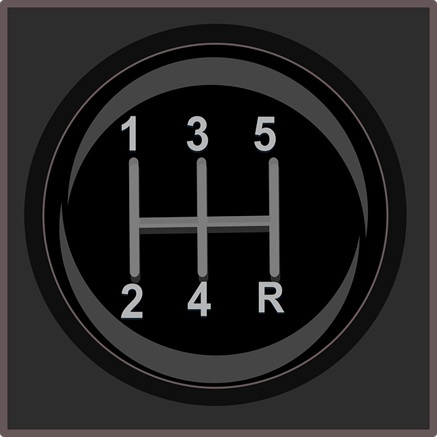 No frequent gear changes – Cruise control is the best way to conserve fuel. Avoid frequent gearshifts. Fuel saving is easy. If you take care of factors discussed above, you can save hundreds of dollars a year.